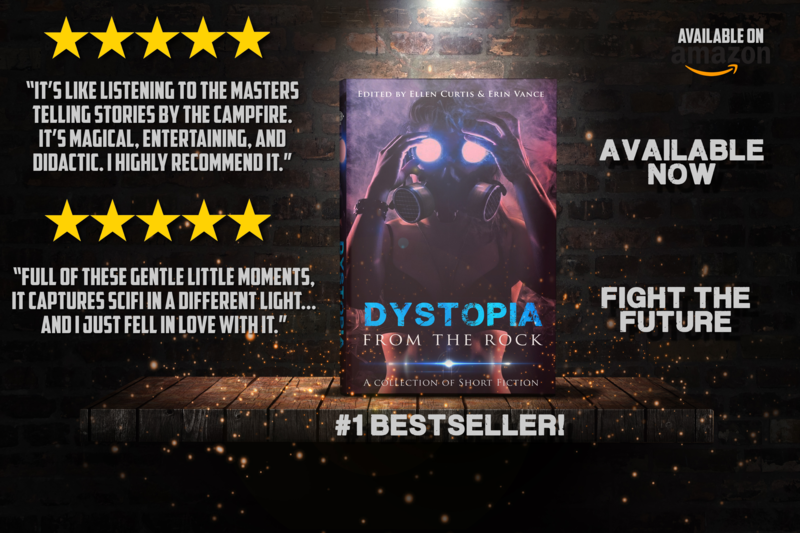 Dystopia from the Rock – A “Rock”ing Success! 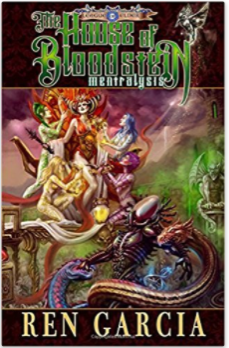 The latest anthology offering from Engen Books, Dystopia from the Rock, is now available. You can find it on Amazon (Amazon.ca here in Canada) and it has already achieved best-selling status in sci-fi rankings. My story in this anthology, “Cash Grab,” is my second appearance in a “…from the Rock” anthology – I also have a story in Chillers from the Rock, “Territory” – and I have submitted to their latest call (fingers crossed.) Engen has been a strong supporter of genre writers in Atlantic Canada and their anthologies feature a variety of authors, both new and established. 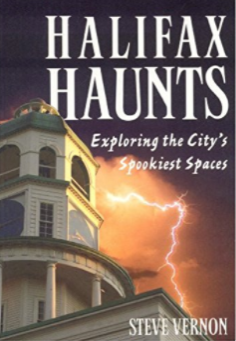 I highly recommend checking out this book, with all its local charm and flare, and their other offerings as well. 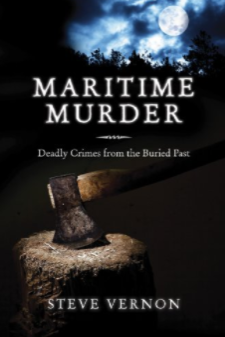 I have a few reviews a long time owing for Nova Scotian writer, Steve Vernon. 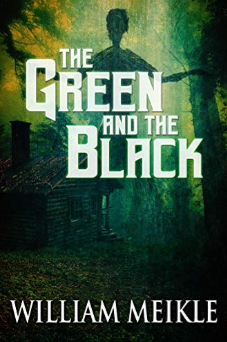 I’ve reviewed his YA Sci-fi (Flash Virus) in the past, but I especially like Steve’s folksy storyteller approach to tales of murder and horror, and I’ve read several of his short story collections, and a novel, I have yet to review. I thought it was about time. If you’ve ever witnessed Steve give a “reading”, you’d understand where his particular flavour comes from. He’s the guy you want adding his two cents to stories around the campfire or when you’re huddled by a candle during a power outage on a storm day. His stories, like him, are very animated, hooking your attention and drawing you further in. 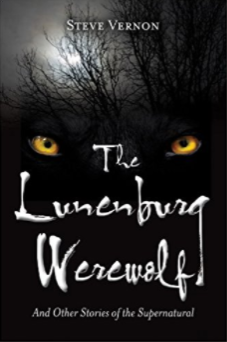 The Lunenburg Werewolf: And Other Stories of the Supernatural, exploring some local legends that were in many cases new to me. The research required to bring these tales to light is quite obvious, with dates and details that give them substance above and beyond Steve’s enjoyable characteristic style. Most of the stories are dark, some are more playful and some are downright chilling, but they are all entertaining and seem real enough to suggest plausability. Steve’s books stand on my bookshelves among my favourites. If you’ve never had the opportunity to read his books, I’d recommend doing so. I had meant to write this following review up as soon as I finished the book, but all the things I mentioned above got in the way. Besides, I find writing a review is something better done once I’ve had a chance to mull things over. And so, I’ve been mulling. 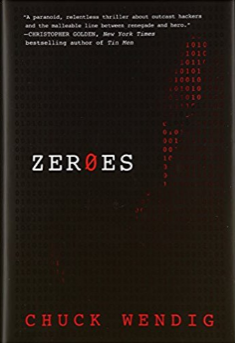 The first thing I want to say is that Zeroes, by Chuck Wendig, was a breath of fresh read. After having read a handful of very formulaic Sandra Brown thrillers, which while entertaining on a basic level, had seriously flat and repetitive characterization and even reused the “father gave daughter up for adoption but regretted it later” plot line, I needed something with substance. Zeroes had substance, and then some. First of all, I always judge a book by its characterization, and the characterization in Zeroes offered novelty and depth. The cast was diverse. While one of the protagonists…perhaps you could call him the protagonist-in-chief, because there were technically five protagonists (six if you want to count Harris who perhaps is more of a strong secondary,) is very much a white male everyman, he certainly doesn’t “save the day”. In fact, he is heavily reliant on the diverse other characters in his hacking group and would have gotten nowhere without them. There’s a rocky romantic thread with the exceptionally competent Aleena and the “buddy” component with DeAndre, and even the aging mentor/father figure in Wade. While in essence none of these plot elements are original, what makes them different are the strengths and weaknesses of the particular characters and the out of the ordinary dynamics involved. And then there’s Reagan – the best part of the book for me. She’s the character I both loved and hated the most. She’s the one I could identify with even though in some ways I despised her…someone I could have been if my life had taken a different turn at some point. She’s callous, brash and unapologetic. She’s also clever, creative and conniving, Plus she’s broken. All the protagonists are in some way, but you can see it most in her because she’s brutally honest about it. Her most notable shining moment is my favourite part of the book and without it, the story would have been lost. I can forgive a book with a weak plot line as long as the characters are good, but I didn’t have to in this case. The plot had oodles of dark intrigue and thrilling action with enough complexity to keep me interested. And I have to say that I loved the little introductory chapters for each of the characters. It gives you a chance to properly “meet” them before jumping into the story, so that you actually care what’s going on. I picked up this book out of curiosity because I follow Chuck’s well-written blog. Now I will probably go out of my way to read more of his books. This one was a winner. Here’s one of the recent release of one of my flash fiction stories from a prior out. Check out “Pure Mime” at Body Parts Magazine. I completed my 20th submission for April today, despite not keeping up with regular blitz blog posts. 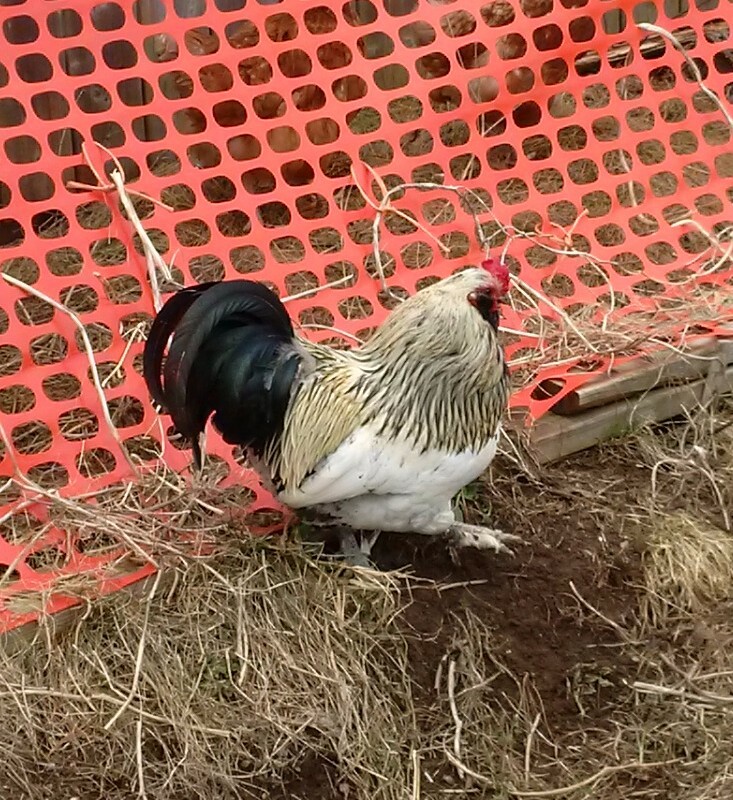 I blame mundane tasks that have gotten in the way, like helping with homework, chasing chickens (see the dastardly Pecan here to the left) and doing my taxes, and not so mundane tasks like being eyeball deep in Chuck Wendig’s Zeroes (which I hope to review on Monday.) I’ve been testing new venue waters too which has meant investing more time to broaden my call searches. I’ve been waiting on a couple of new releases expected shortly. Forest Seclusion (adult content warning) is now available here, and there will be more to follow fairly soon. And, or course, this month isn’t without its rejections – 5 so far, with two of the submissions clearing the year long mark. It only pays to be patient some of the time. I may not post again until Monday. I have a short story I hope to finish and then it’s back to working on taxes. But at least gardening’s not that far off … right? Two more submissions have been sent to magazine markets, both new to me. They are both stories I’ve only submitted once or twice before, so I’m still not sure how they’ll be received. At the same time, I received an e-mail regarding the upcoming release for one of my two acceptances this blitz. I should have more details to share here soon, when we get closer to the print release. 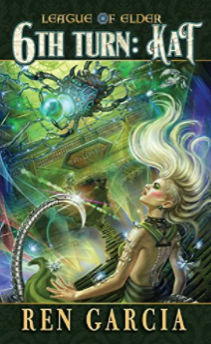 I’ve always enjoyed Ren’s space opera books for their high adventure and detailed world building, with added elements of fantasy and steampunk, quite dark in some places thanks to shadowtech. But this new addition to his series leans even more into my favourite genre, horror, which made the read more enjoyable for me. This particular novel continues the story of his second generation of characters – the first generation appearing in the original League of Elders series. Kay, Sam, Phillip, and Sarah are offered the opportunity to participate in a game, not as players, but as collectors of some highly sought after game pieces. There is a twist to the invitation that inevitably leads into dangerous terrain, facing off with dastardly villains, a crazy gun-toting revenant and space zombies far scarier than your average zombie fare. Joined by King, an artifact creature crafted to assist and defend them and Thomasina/Rose, Phillip’s romantic interest, the characters encounter everything thrown at them with their usual bold flair, making for a wild ride with some incredible fight scenes. Overall it was a wonderfully fun read. 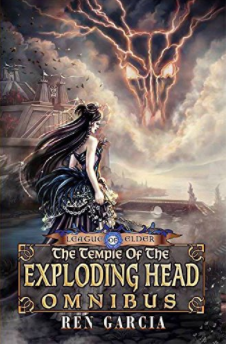 My only advice is that this book wouldn’t read very well as a stand-alone novel, so if you haven’t read the rest of Ren’s series – start at the beginning and work your way up to this. His series is definitely one of my favourites. Time to start a new story – more from my blitz later. Another day, another first time submission. I actually wrote this one for a different submission call, but it was a second attempt after the first one was rejected, and I didn’t quite get it done in time. I have mixed feelings about it, but the same thing can be said about some of my greatest successes so I’m not about to toss it away without giving it a try. It could surprise me. I didn’t get to the review I want to write, but today was a busy day and tomorrow promises to be just as busy. Jugger, swimming, shopping, cooking, veggie prep, and working on the blitz doesn’t leave much time for anything else. I meant to bake some bread and freeze some greens today, but that didn’t happen. Instead I ended up experimenting with quinoa, broccoli and cheese. Back to more hunting out submission calls. Maybe I can find a couple looking for reprints. Day 12 of my blitz and 12 submissions complete, several of them to pro-rate venues. The good news is that I’ve already received two responses and both of them were acceptances. I’ll post the details when I’m free to share them. My scary little girl of the day is a classic C – Carrie. Stephen King’s start as the King of Horror began with a teenage disaster who found supernatural powers to go with her adolescent angst when she reached puberty. Throw in a crazy zealot of a mother, school bullies and a bucket of pig’s blood and say hello to a freak out of epic proportions. With this installment Ren Garcia’s Shadow Tech Goddess series, I wasn’t quite sure what to expect. It had all of the wonderful world crafting and characterizations typical of his writing, but with its female protagonist/PoV, I was a little wary about how I would connect with the story. 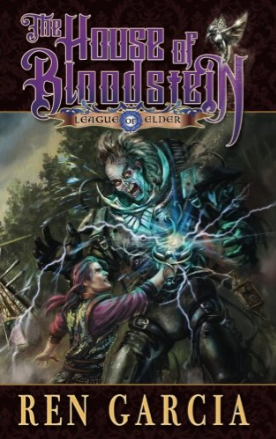 I like to see stories that give female characters plenty of agency, especially adventure stories, and that’s difficult in the Victorian-esque patriarchal social-settings common to Garcia’s League of Elders series. It allows for dashing male heroes wielding great power and charm, but the female characters before this novel ,have been either demure, villainous, or struggling to control and wield what power they have – bordering on insane, damaged by their power or seeking isolation at the expense of their relationships. In this vein, Stenibelle is at a disadvantage compared to her male counterparts right from the start. She starts at a major low and swings out far in the other direction to the point of arrogance and aggression, and I found myself hoping there would be some balance to come. Despite my frustration with her situation and her behaviour, the story was still very enjoyable. At first Stenibelle didn’t have her own agency – “lesser” than her male counterparts – and she had to have an extra hand up. Considering her social setting, however, there was no way of avoiding some disadvantage because of her gender. My discomfort at her struggles is a compliment to the author’s storytelling skills – I wouldn’t have felt frustrated in the face of her circumstances if I hadn’t been so invested in the characters and the storyline. There are other examples of empowered female characters in the story. Gwen was very strong in this book, despite getting beaten in a physical fight. Stenibelle was using unfair tactics to win and Gwen took the loss graciously without being cowed by it. Alesta is also empowered, and my favourite character in the book. 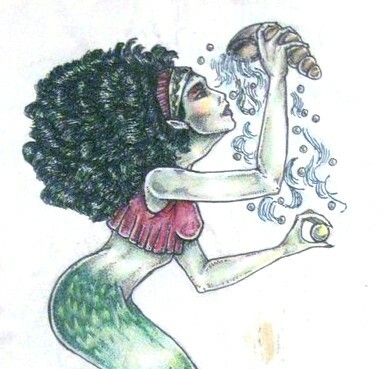 She works outside the boundaries of society because of her spiritual beliefs. She does what she feels is right and sometimes that meant being assertive. She’s quite powerful even though she is humble about it and doesn’t resort to throwing that power around carelessly. Stenibelle, or Bel, does undergo growth of character. With the help of her friends, Bel, finds her agency and owns who she is. As Bel’s confidence grows it changes her dynamic with other characters, such as the bullying, villainous Professor Shurlamp. Shurlamp then has less power over her. I really liked the changes that happen at this point in the book. Bel had to shake free the shackles of societal expectations and the unwarranted doubt it had created within her. Then she assumes responsibility for her fate directing the outcome of her adventure. In the end, I thought that this was one of Ren Garcia’s best stories yet. I look forward to the next one in this series.